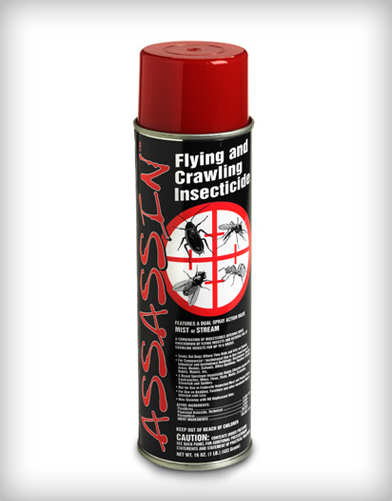 Powerful wasp spray with 20-foot stream. 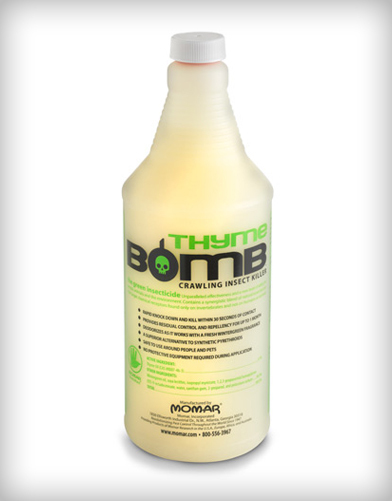 Triple-action formula contains a powerful blend of Synthetic Tetramethrin and Permethrin, synergized with PBO. 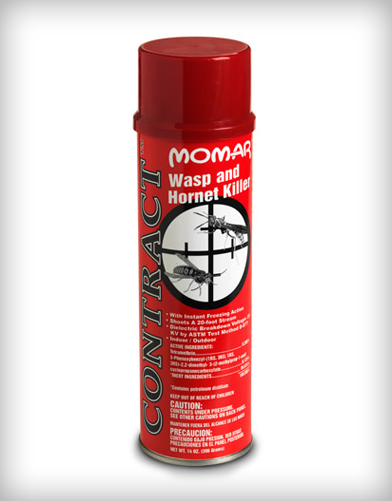 Kills wasps, hornets, yellow jackets, and other flying insects on contact. For use in attics, basements, warehouses and other places nests are built. 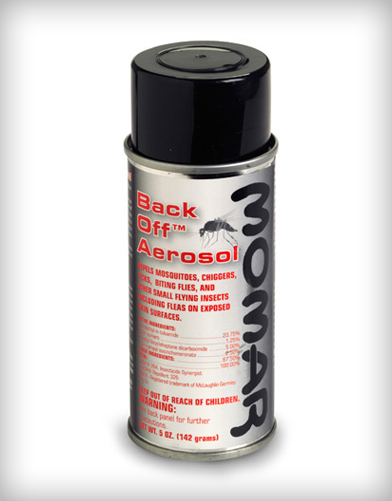 Acts as a barrier that prevents insects from entering cracks and crevices. 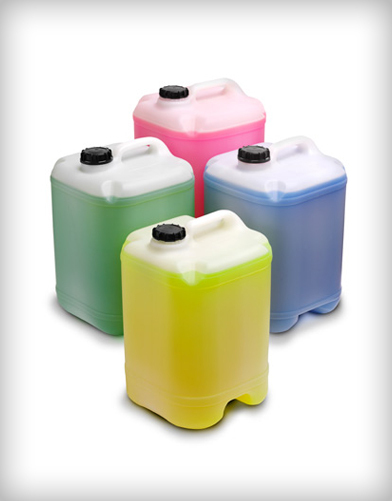 Unique SprayHorn nozzle produces a tighter stream that delivers more chemical to the target with less overspray, maximizing the number of uses per can.